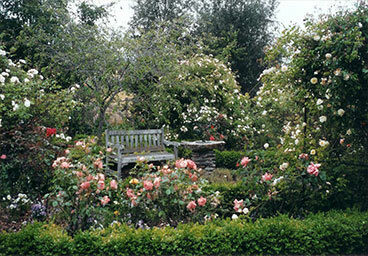 Clachanburn Garden - Central Otago Garden Tours, Accommodation, Food, Wedding Venue. Garden of National Significance, registered with the New Zealand Garden Trust. Jane Falconer welcomes you to her rambling country garden, set in the stark beauty of the Maniototo. The lawns and borders roll gracefully away from the house to two large ponds with rugged hills to one side and the distant mountains beyond, giving an impression of a lush oasis in the heat and dry of Central Otago. Experience a Garden tour, Devonshire tea or Lunch, maybe take home a little gift from Jane’s shop - the choice is yours! Accommodation is available in the historic Clachanburn Garden Cottage. Stay for a night or longer, relax and enjoy! 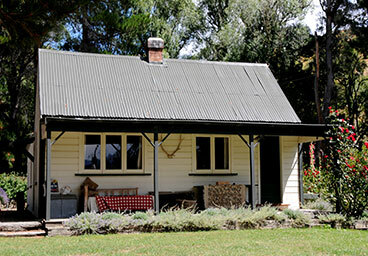 Clachanburn has featured on Maggie Barry’s TV Garden Show, in the NZ Gardener and NZ House & Garden magazine, and in 2009 hosted the New Zealand Garden Trust conference delegates. Jane enjoys sharing her country garden and cottage with visitors. Her knowledge of gardening has developed over a 35-year period. Although you may think she has gardening in this area under her control, she is quick to point out that the climate is extreme and keeps her on her toes. Once a Home Economics teacher, her skills in the kitchen are enjoyed by many visitors who take the opportunity to enjoy her country cuisine featuring home grown produce. 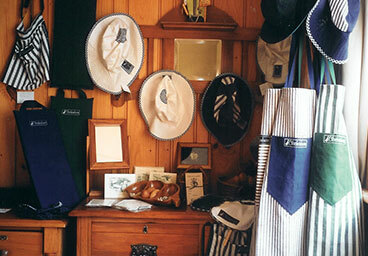 Her produce and craft shop features a classic range of high quality products designed by Jane. Autumn is one of my favourite seasons, with the slowing down and more relaxed feel of the garden. The lovely balmy days, the tapestry of different coloured leaves and their crunchy sound underfoot which I love to enjoy before been forced to rack them up.....click here to read more.